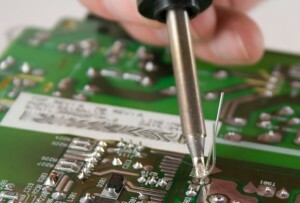 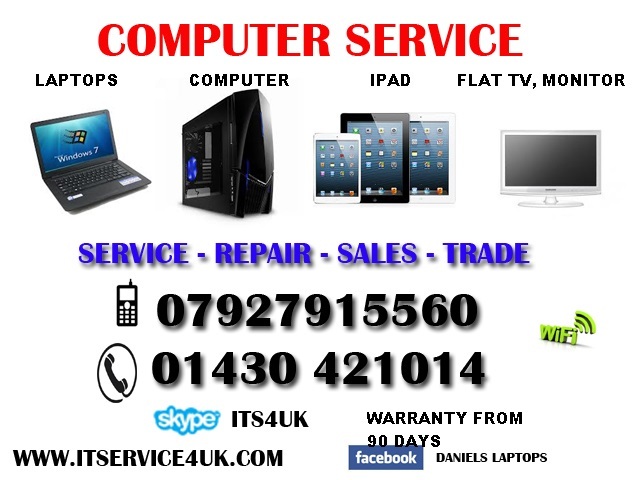 Fast, high quality laptop repairs, on all premium brand laptops, Sony Vaio, HP, Compaq, Dell and many more. 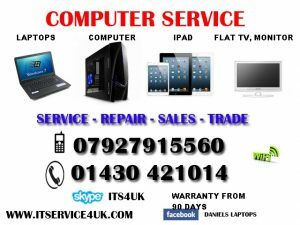 We have more than 10 years of laptop repairs experience with specialist wisdom at our disposal and we collect laptops from all over the UK including London. 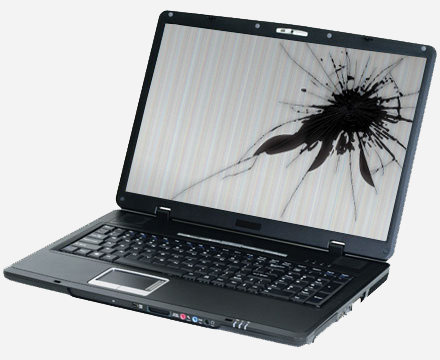 Laptop Specialists have years of experience in repairing damaged laptops, including laptop screen repairs, laptop motherboard repairs and many others. 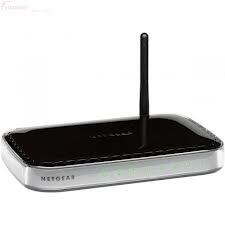 With many years of experience with laptops and computers , servicing networks.fast computer Our service can visit your Home or Business in the following areas: Selby, Goole, Hull, Beverley, Howden, Cottingham, and surrounding areas. 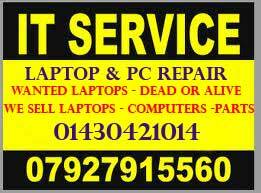 Call 01430421014 or 07521441068 or 07927915560 or send text message !